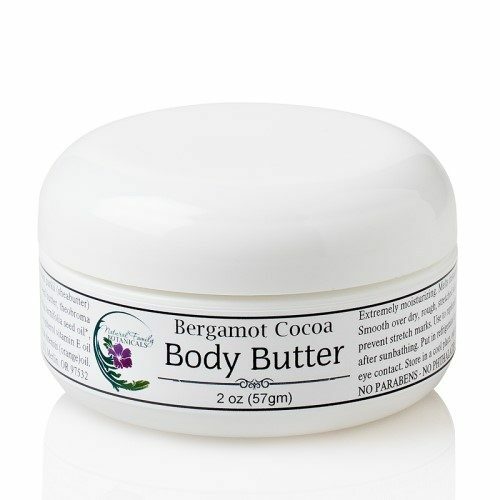 An INTENSE moisturizing body butter for the driest of skin. Soothe your dry, rough skin with pure plant butters and exotic nut oils. 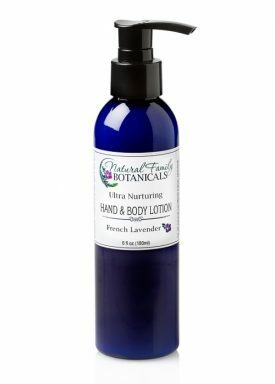 Moisturize your rough elbows, calloused heals, or dry flaky skin. Can also help prevent stretch marks…great for pregnant bellies! Pure citrus essential oils have been added for an exotic, delicious scent! 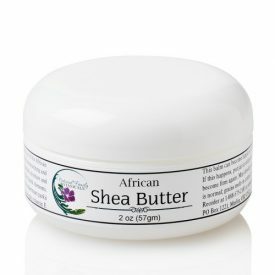 Organic Fair-Trade shea butter, organic cocoa butter, mango butter, organic macadamia nut oil, avocado oil, pure essential oils of bergamot and sweet orange. (we use bergaptene-free bergamot so there are no worries about phototoxicity). I received this as a sample and ordered right away. It treated an area of sun damage above my lip. 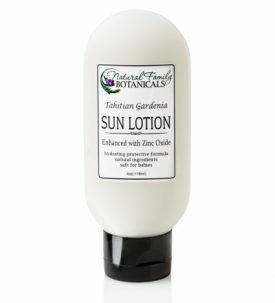 I apply it everyday after sun exposure. It really absorbs well and I feel the soothing sensation after the harsh coastal elements. Wonderful smell! 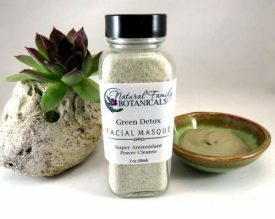 I use this as a massage oil and on rough skin patches. I love this product and will be buying more.